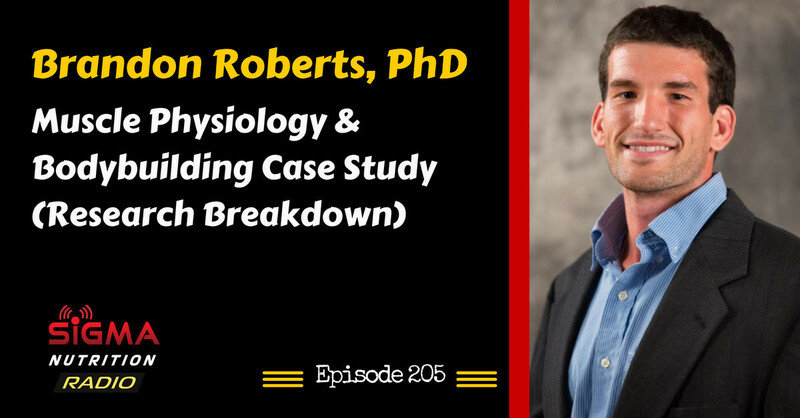 Episode 205: Brandon Roberts, PhD gets into the details of two recent research papers pertinent to the area of muscle hypertrophy. 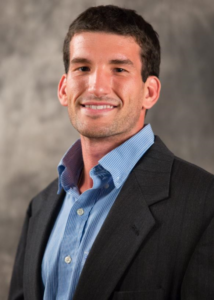 Brandon has a PhD in Muscle Biology and is currently a Postdoctoral Fellow researching muscle physiology related to hypertrophic adaptations. He is a published author or peer-reviewed research. In addition to his prowess in academia, Brandon is well-respected and experience in the practical side of things; being a Certified Strength and Conditioning Specialist (CSCS), USA Weightlifting Sports Performance Coach and online coach for The Strength Guys.